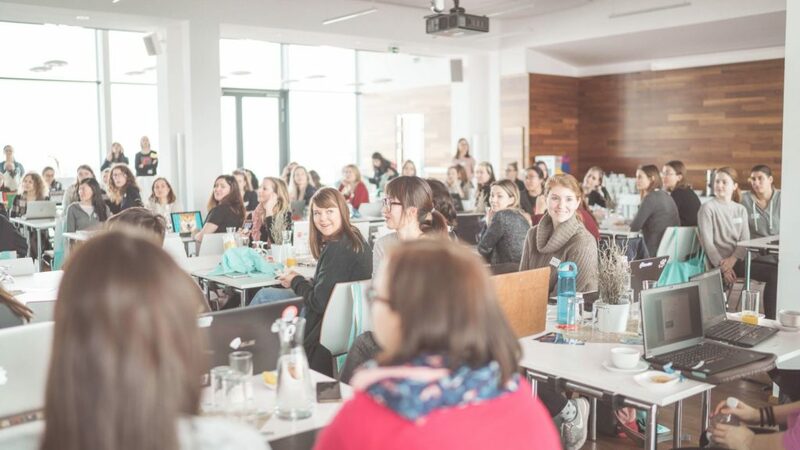 Johanna Ullrich held a workshop at the first all female Hackathon at TU Wien on February 9, 2019. Women and Code is an initiative for women interested in coding/programming, front-end development and eager to learn something new. 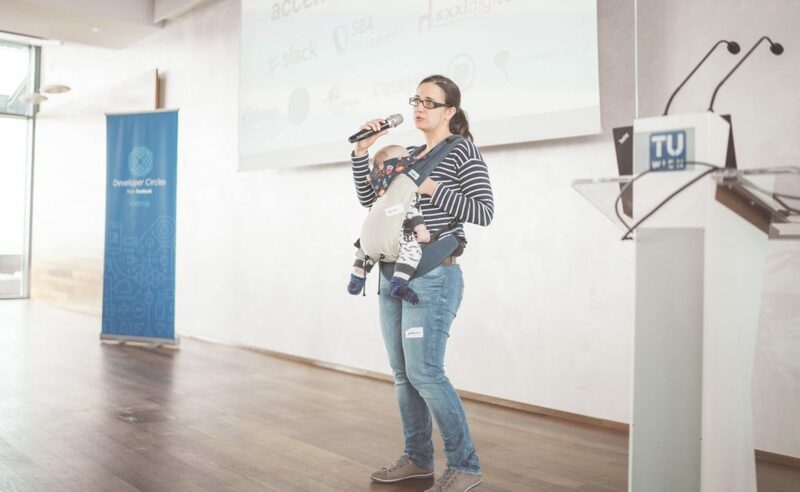 SBA supports Women and Code and their ambition to bring more women into IT and Tech.